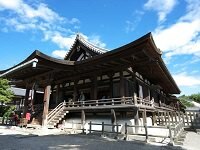 Yakushiji Temple was built in 680 under Emperor Temmu to pray for the recovery of his sick wife. 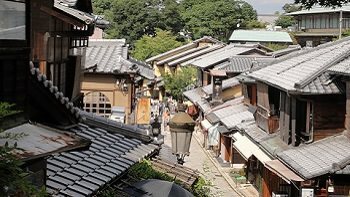 Although the temple was initially located at Fujiwara-kyo, the capital at the time, it has since relocated to its current location. 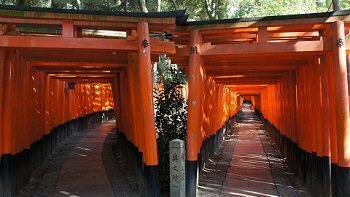 There are some rumors that say there were actually two Yakushiji Temples, though there has been no proof to confirm such suspicions. 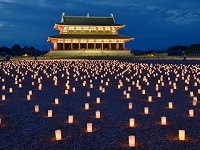 Although the temple has burnt down through fires, there have been great efforts to restore the temple to it's original form. Currently, the Eastern Pagoda is being restored and is believed to reopen sometime in 2020. 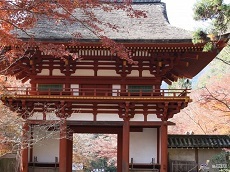 Yakushiji Temple has a completely symmetrical layout with the main hall intervening two pagodas. The main hall was destroyed by fires and rebuilt in the 1970's to restore the temple. 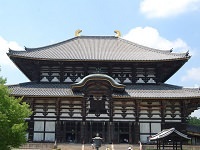 It currently houses the Yakushi Trinity, a revered painting of a seated Yakushi, the Buddha of Healing, between Nikko and Gakko Botastu, the deities of Sun and Moon. 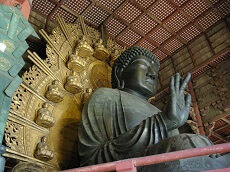 The breathtaking Yakushi Trinity is considered a masterpiece of Japanese Buddhist art. 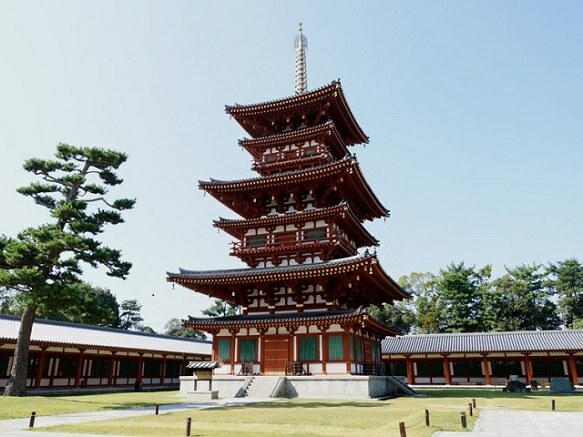 Although the Eastern Pagoda is currently being restored, it is the only structure to survive the temple's numerous fires. 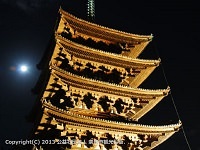 Although the Eastern Pagoda appears to be six-stories, it is only three-stories like the Western Pagoda. In addition to restoration efforts, the temple grounds recently added the Genjo-sanzoin Garan, a hall built slightly north to the main area. Built in 1981, the hall is dedicated to Chinese monk Genjo-sanzo, a well-known monk who traveled from India to Central Asia to bring the teachings of Buddha. 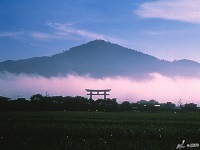 Genjo-sanzo's teaching had a strong influence on Japanese Buddhism, especially the Hosso Sect which Yakushiji is considered the head temple for. Genjo-sanzo's popularity in Japan has grown even in modern times, thanks to the popular 1970's hit Saiyūki, a gender-bent retelling of Genjo-sanzo's journey west. The monk is also featured in some anime and Japanese video games, such as the popular Fate/Grand Order Franchise. 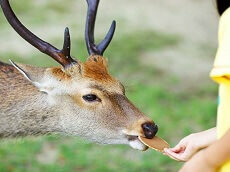 Explore Yakushiji Temple with your very own tour-guide during a tailor-made custom vacation with Japan Deluxe Tours. 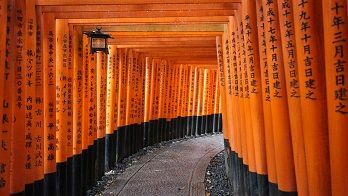 You can also add Yakushiji Temple to your travel itinerary with our pre or post stay options available on all our Cherry Blossom Japan Tours and Highlights Japan vacation packages!